The success of shows like Grimm and Once Upon a Time tell us one thing: people crave fairy tales. We like fantastical beings and lands, tales of bravery, heros & villains, parables in which we can see ourselves, but also feel removed from everyday life. A regular on lists of fairytale locations, this is the classic fairytale castle. 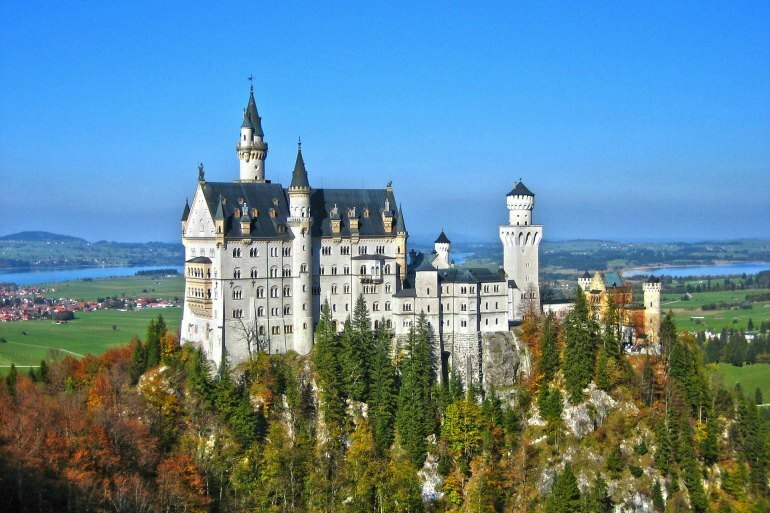 Famously the inspiration for Sleeping Beauty’s castle, and the Cinderella castle at Disneyland, Neuschwanstein has been a fixture of the Bavarian landscape since 1886. 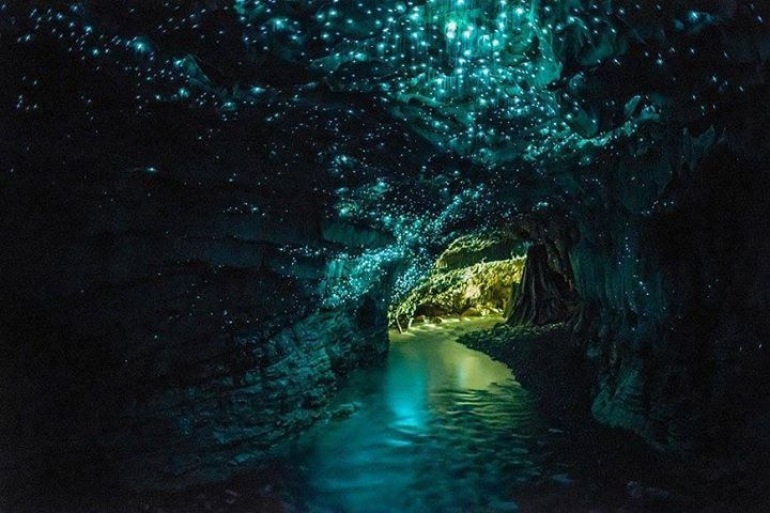 There are a few glow worm caves in New Zealand, the the main one is in Waitomo, just two hours drive south from Auckland. As you drift through you’ll feel like you’re in another world under a blanket of glowing turquoise stars. All of Ireland is worth visiting for a fairytale experience. The green hills and pastoral vibe, mixed with a feel of Celtic mysteriousness all serve to create a fairy story vibe. But if you have time to only visit one such spot, take a walk through the Dark Hedges. 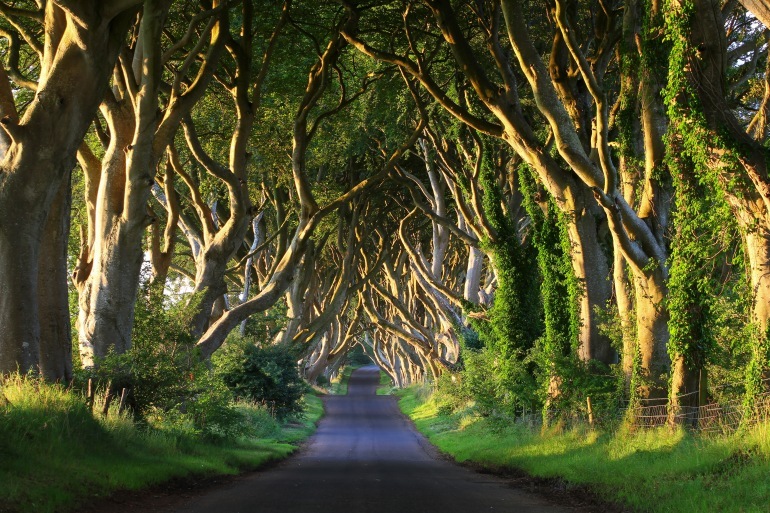 Used in television shows like Game of Thrones, the forboding sounding and looking road is straight out of a dark fantasy novel. 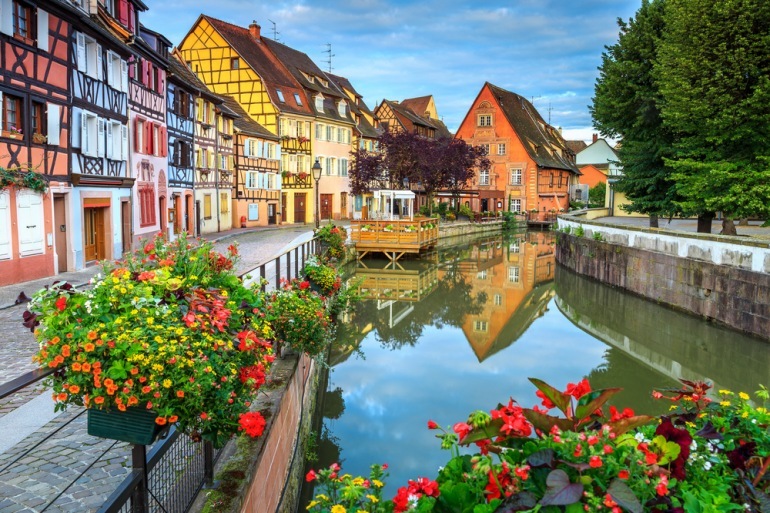 Pick any noteworthy attraction in France, and it could easily be the backdrop of your favorite classic fairytale. As a matter of fact, Mont St. Michel quite literally is! 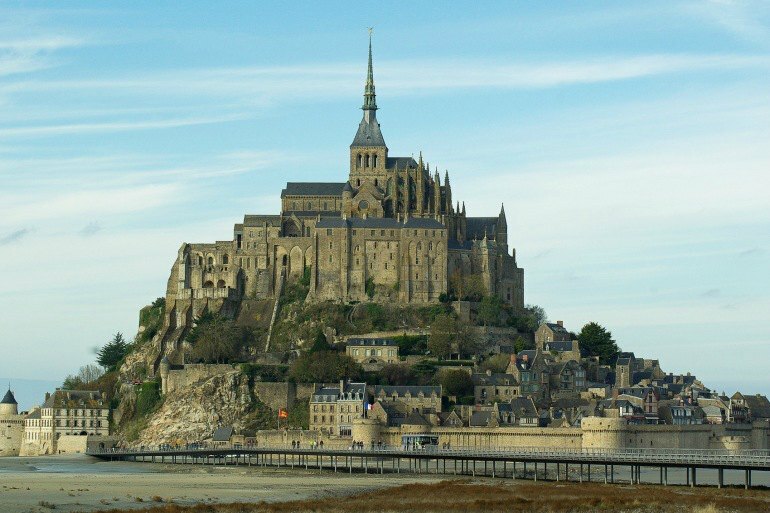 The inspiration for the castle in Disney's delightlful spin on the classic Repunzel, Tangled, Mont St. Michel is an eerily isolated island commune in France, with a population of 44. Its position against the sea makes for stunning photographs full of fantasy and mystery. 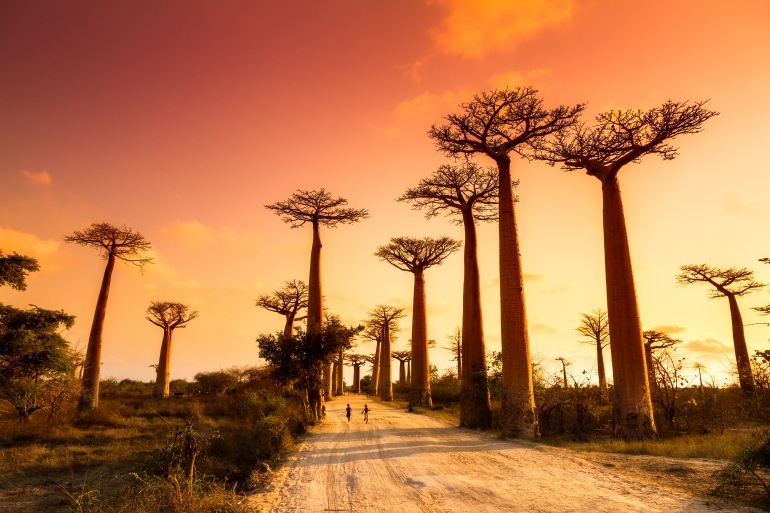 This charming avenue of odd, quirky baobab trees seems like an illustration from a colorfully painted childrens book. Set against the backdrop of ecologically diverse Madagascar, the hum of wildlife is delightfully present - look out for lemurs! 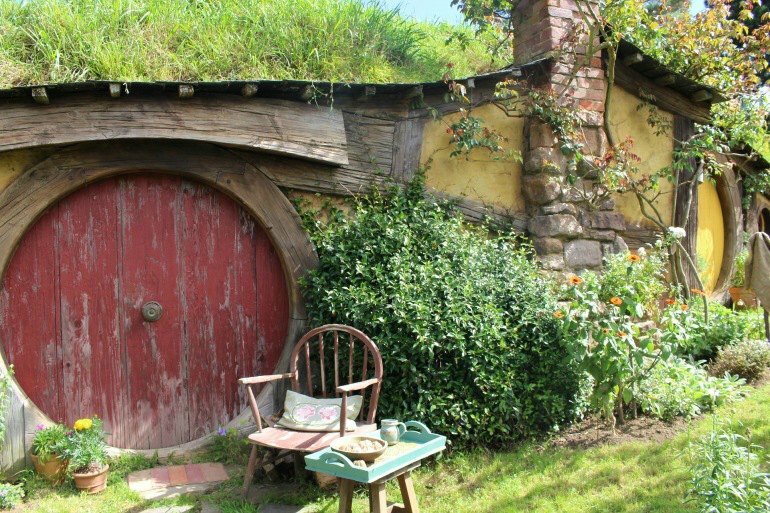 In a rare instance, the movie set for Hobbiton, created for Lord of the Rings, was installed permanently, allowing fans to truly feel like they are part of the story. New Zealand Explorer with Explore! The Netherlands seems to spring right from a storybook and nowhere is this more true than the famous tulip fields in Keukenhof. 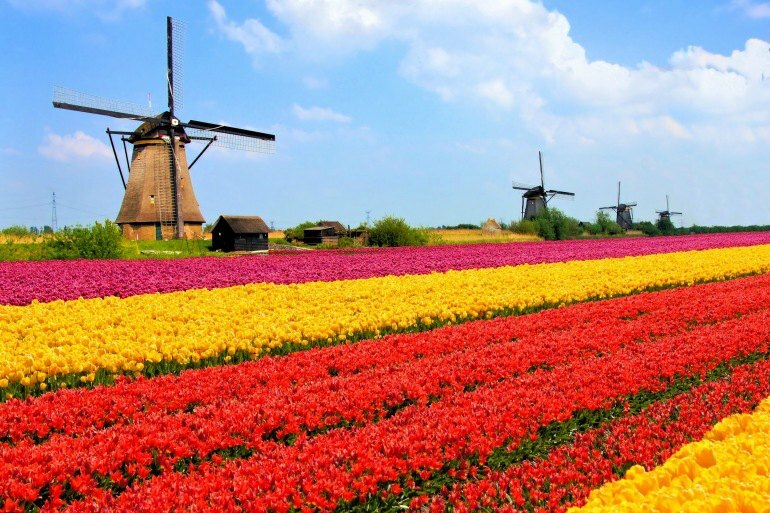 Bright bursts of colors, thousands of fairies' homes, ahem, tulips, and lovely old windmills dot the landscape. Take a deep breath of the flower aroma and relax into the European pace. Self-Guided Cycling Amsterdam to Bruges with Explore! 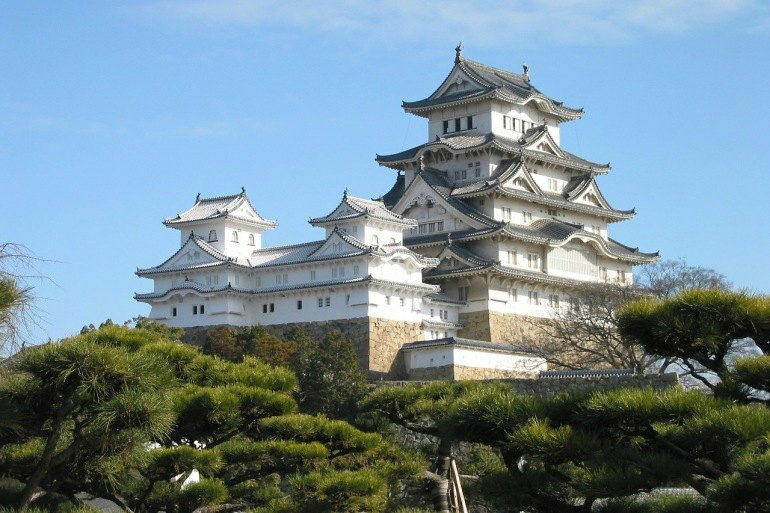 An UNESCO World Heritage Site, this beautiful castle in Japan's Kansai Region was built in 1333. Through its long history, it has survived wars, invasions, and undergone many restorations to ensure it remains preserved for visitors to enjoy. Many legends and folklore surround the castle, making it the perfect destination for fairytale enthusiasts! Those who grew up reading The Golden Compass will delight in this real life location, after which Philip Pullman's fictional Svalbard is named. The picturesque snowscape glows with character in its small towns, and dramatic ice formations. 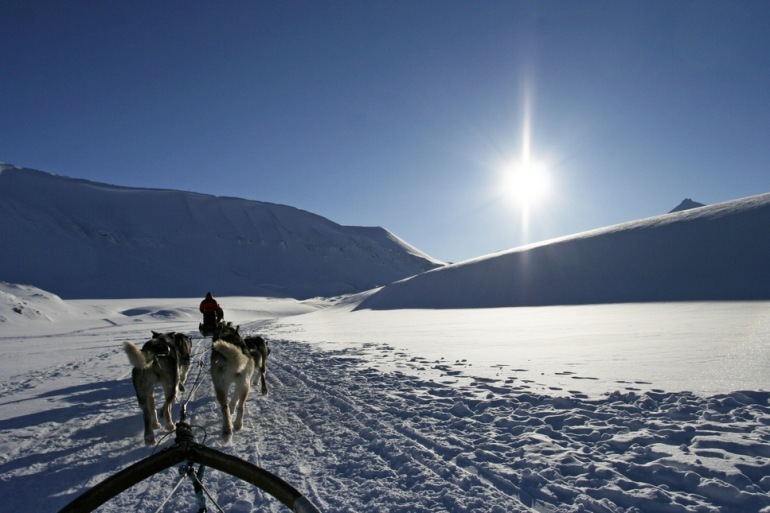 Iceland has grown rapidly in popularity in recent years, but neighboring Norway is still being discovered by tourists. Now is the time to visit! Lovely places! I will like to visit all of them.